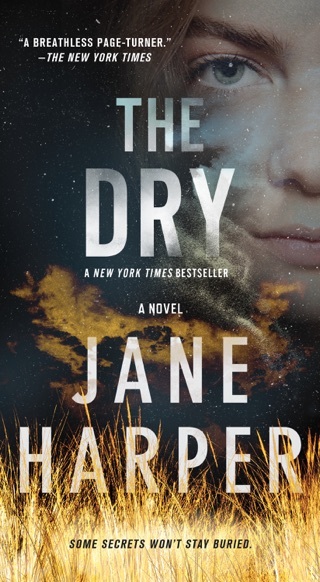 Australian Federal Agent Aaron Falk—the hero of Jane Harper’s blistering debut, The Dry—returns in a thriller that investigates how fear and seclusion can warp the human psyche. 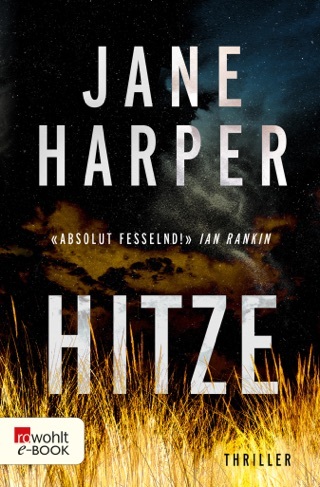 When a woman goes missing during a corporate retreat in dense bushland, suspicion lingers over a number of people, and Falk discovers he has professional and personal connections to the case. 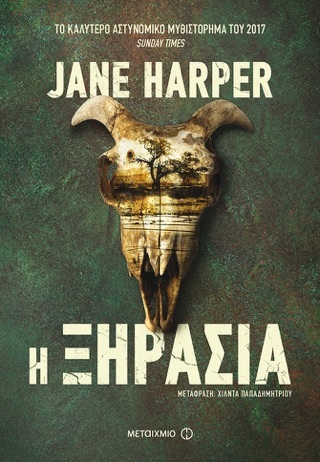 Harper superbly evokes the sinister isolation of the bush, crafting a detailed, airtight plot that really kept us guessing. Five women, with some negative history betrween them are sent out on a wilderness team building challenge. 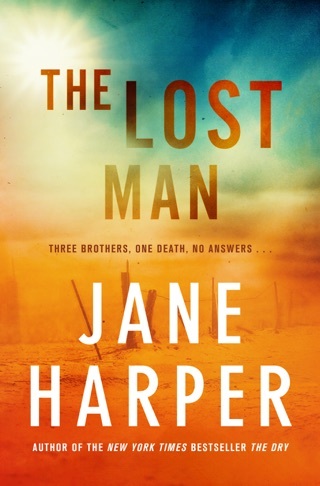 They become lost and when finally four return a major search and rescue mission is mounted in the hopes of finding the fifth. Two or three sub plots present themselves - possible money laundering, teen bullying by dissemination of revealing photos, and the history of a killer who had worked the area the women had gone for the challenge. At first I found it hard. to keep track of the personalities that go with the names of the various characters. In the end they became real. For me not quite as compelling as the authors first novel, “The Dry. 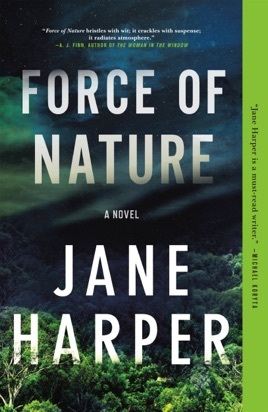 Jane Harpers second book. 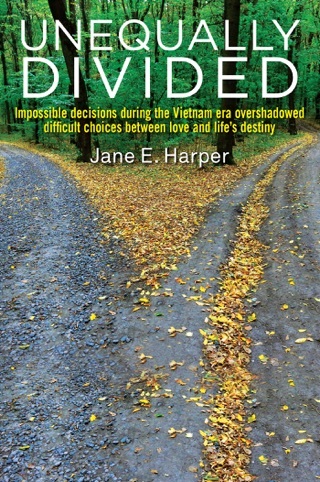 Another page turner, with plenty of twists ands turns set in the bush of Victoria Australia.